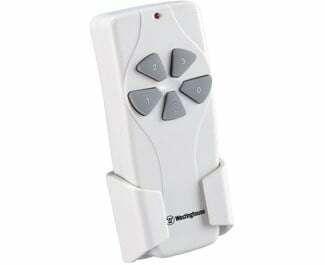 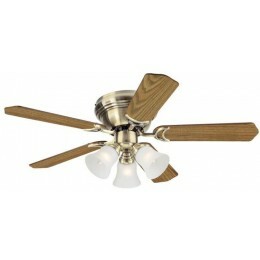 DIMENSIONS: 13.38" from Ceiling to Bottom of Light; Weight 12.78 lbs. 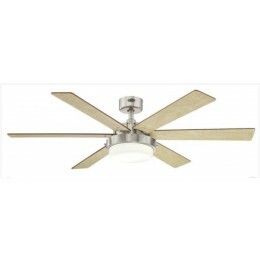 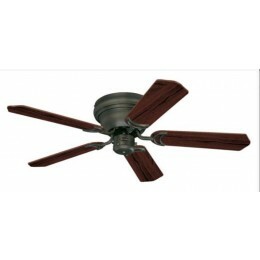 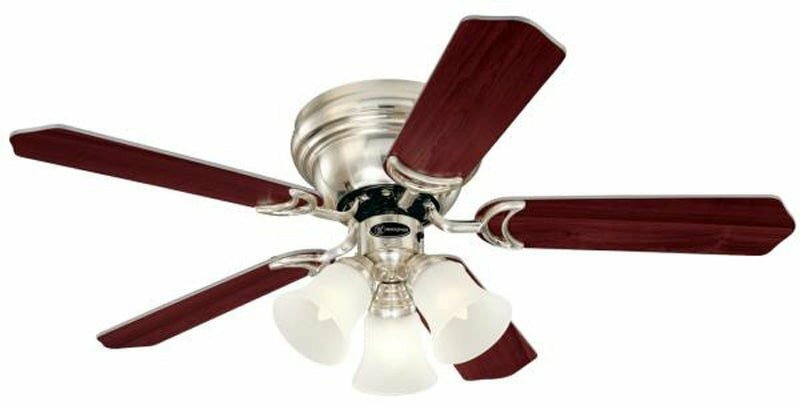 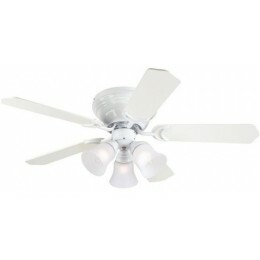 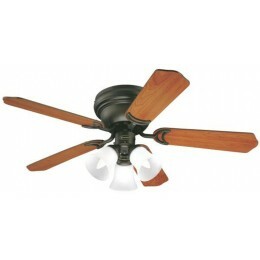 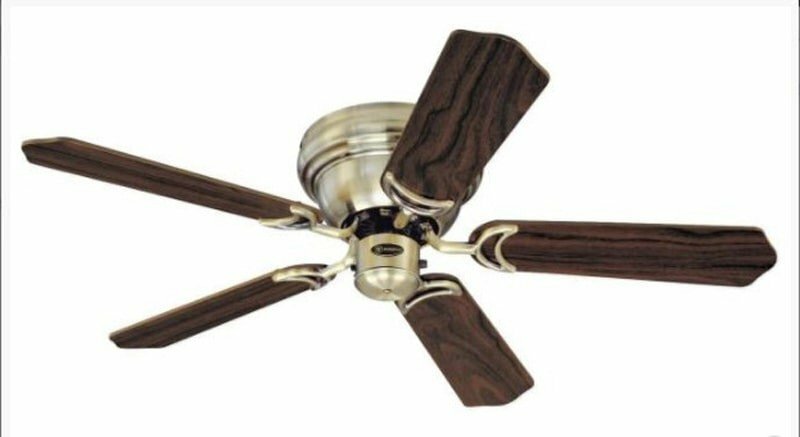 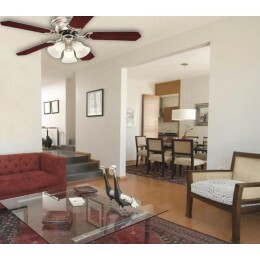 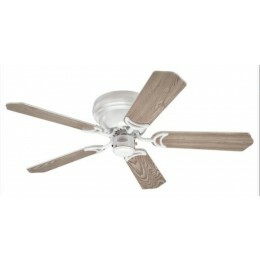 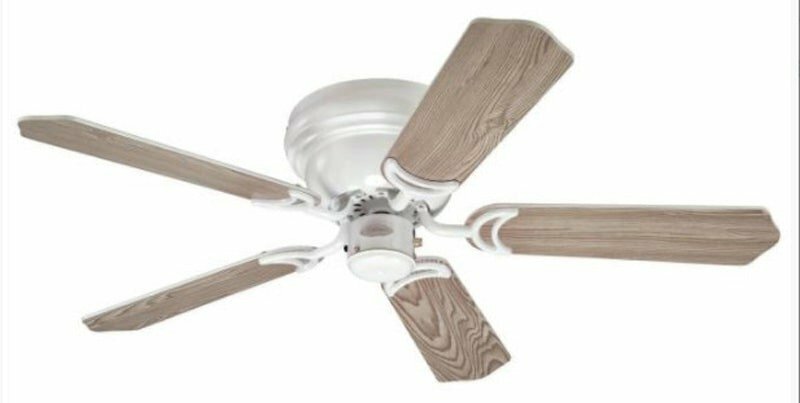 Add a distinctive traditional touch to any room with the Contempra Trio indoor ceiling fan in oil rubbed bronze finish. Complementary dark cherry and walnut blades enrich the elegant look. 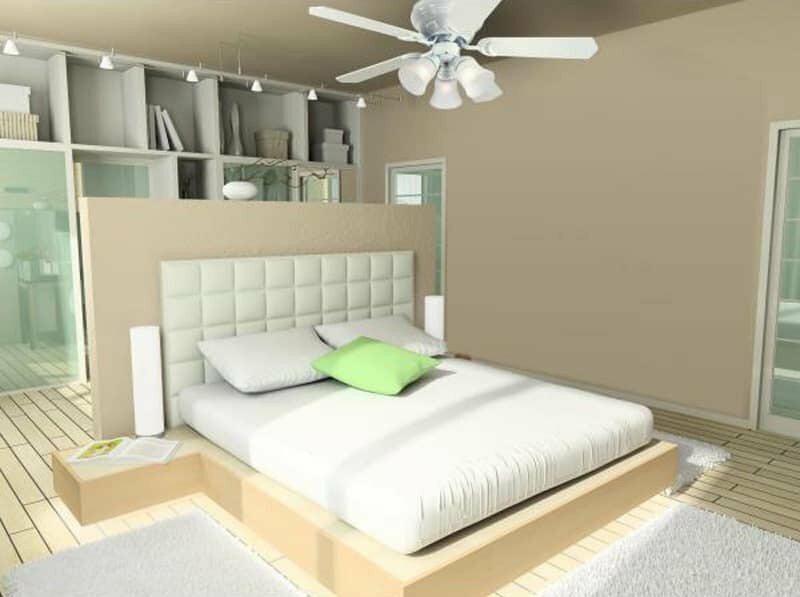 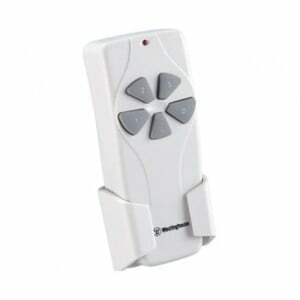 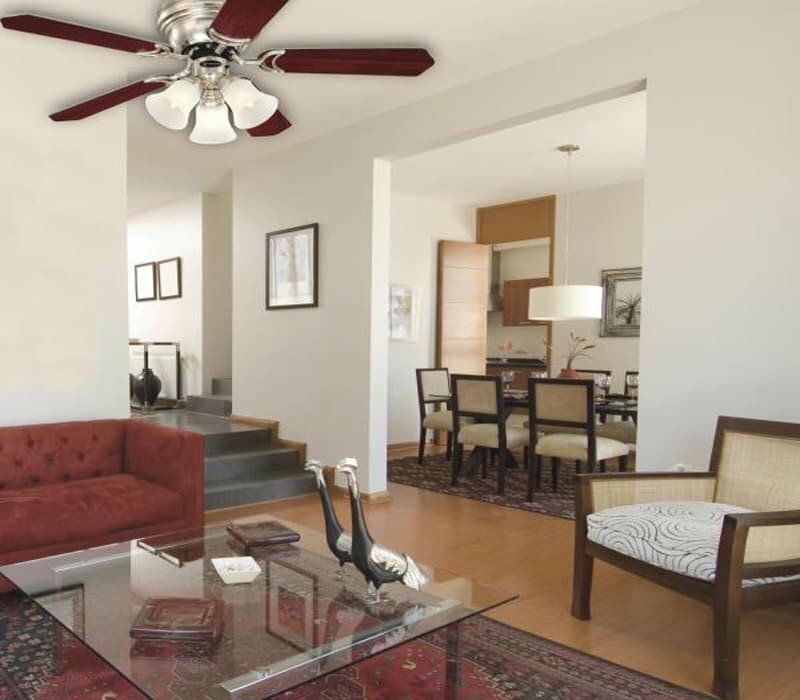 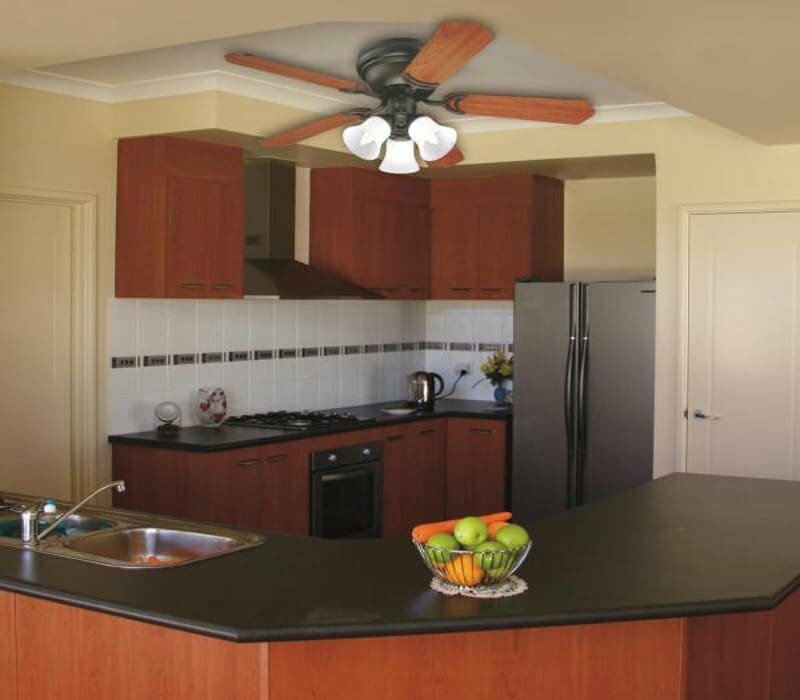 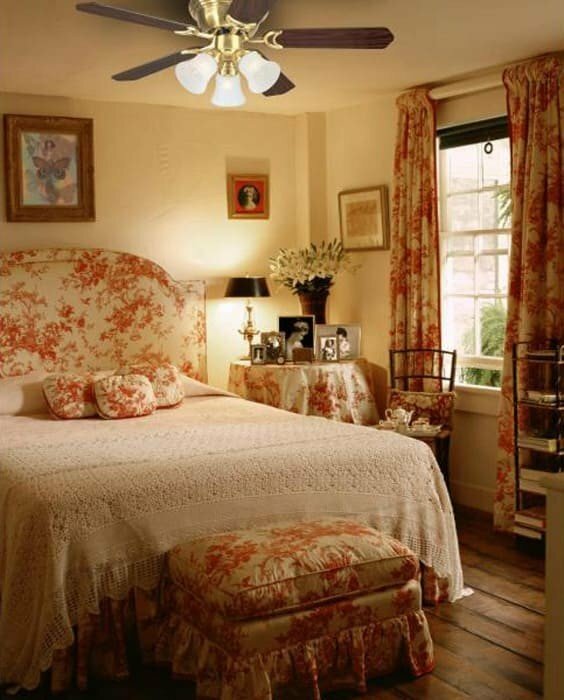 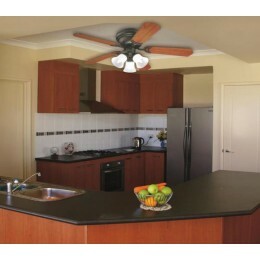 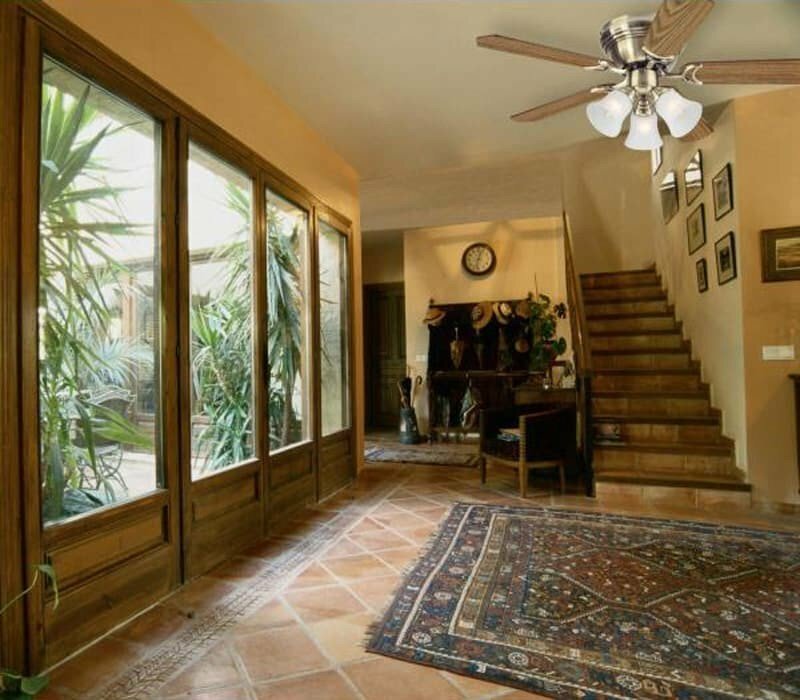 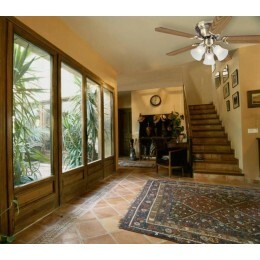 The fan's hugger mount style provides year-round comfort in small to medium sized rooms with low ceilings. 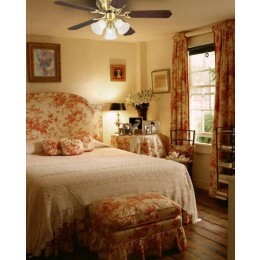 A cluster of three frosted glass shades emits bright, beautiful illumination.